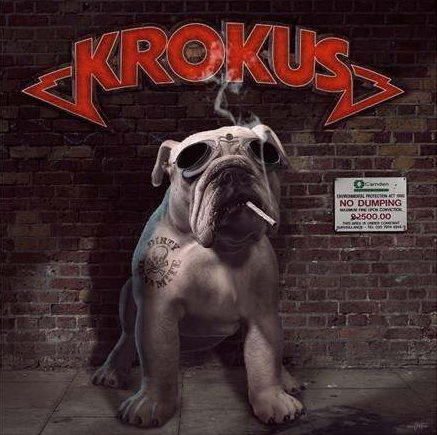 After working for two years in the legendary Abbey Road Studio with bassist and producer Chris Von Rohr, Swiss rockers Krokus are back! Their last release, the excellent 2010 Hoodoo, went platinum in their home country and this album is just as impressive. It’s a no-nonsense, straight-ahead rocker featuring 12 explosive tracks, all clocking in at a succinct three to four minutes in length. The band also welcomes back guitarist Mandy Meyer to the fold after a mere 30 year absence! Dirty Dynamite is the band’s 17th studio album, and after nearly four decades of rocking, they show no signs of slowing down now.